Pro-Ject’s DS2 USB combines in one chassis a versatile MM/MC phono preamplifier and a high resolution A/D converter capable of digitizing at up to 192/24 bit PCM or 128 DSD (A/K/A “double DSD”). It’s a feature-packed unit that includes 2 independently adjustable phono inputs and a line input and both USB and optical TOSlink digital outputs as well as an analog output. An outboard 18V “Wall Wart” powers it. The annual WFMU Record Fair comes to the Brooklyn Expo Center this Friday through Sunday featuring 28,000 square feet of records, 45s, CDs (? ), books, collectibles and the usual gang of idiots plus live bands and broadcasts. This is always a great show just like they used to make them except that with the Internet prices are more uniform (though there are still bargains from vendors who don't know certain "stuff"). Let's just say I went into the TechDAS Air Force Zero's recent debut at The Audio Salon in Santa Monica with a great deal of skepticism. 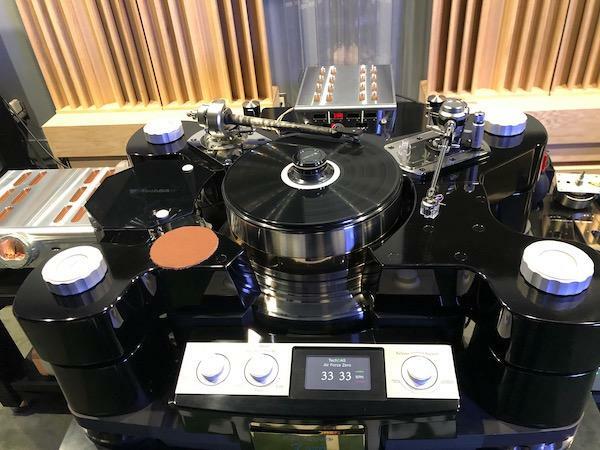 A big, lumbering turntable featuring an enormous and massive multi-layer platter system seemed like a prescription for over-damped, ill focused sound. What we heard those two evenings was anything but! By the way, what you see towards the bottom of the platter is not a reflection. That is the lower part of the platter! 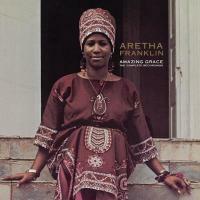 It seems appropriate to review Rhino’s sumptuous 4 LP set Aretha Franklin’s Amazing Grace The Complete Recordings, her enduring gospel album recorded in a Los Angeles church and released in June of 1972 on Atlantic Records, two days after Kanye West’s Easter morning “gospel service” at the Coachella Valley Music and Arts Festival before 50,000 fans. Here's the second part of AnalogPlanet's AXPONA 2019 analog coverage. Covering it all required all three show days and did not allow even a minute's worth of listening. It was all running from room to room. 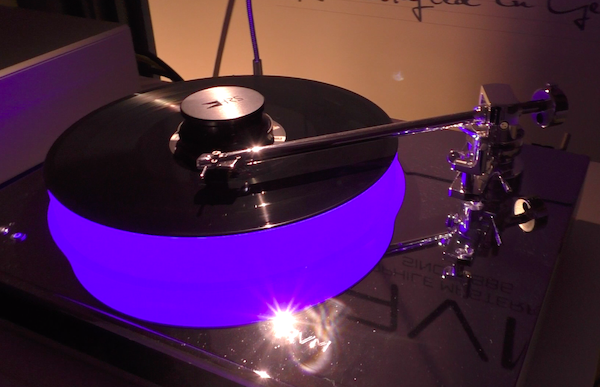 I think I caught everything new introduced at the show other than the debut of the Dynavector DV17dx MC cartridge mounted on the Well Tempered 254 in the Stereo Haven room. The snowstorm forced me to leave the show early on Sunday so I could catch a flight out I was able to get booked on after my original scheduled for 8:30PM was cancelled. Apologies to Dynavector American importer Mike Pranka! 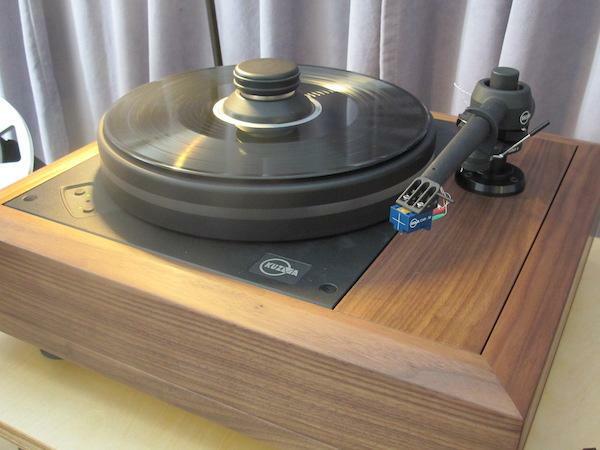 AXPONA 2019 held this past April 12th-15th at the Schaumberg Renaissance Hotel and Convention Center, established the show as North America's pre-eminent audio event. It was the largest show of its kind in terms of industry participation and when the attendance numbers are announced probably attendance-wise as well. Electronics engineer Darren Myers is responsible for designing many recent P.S. Audio products. He's finishing up the new P.S. Audio Stellar phono preamp. 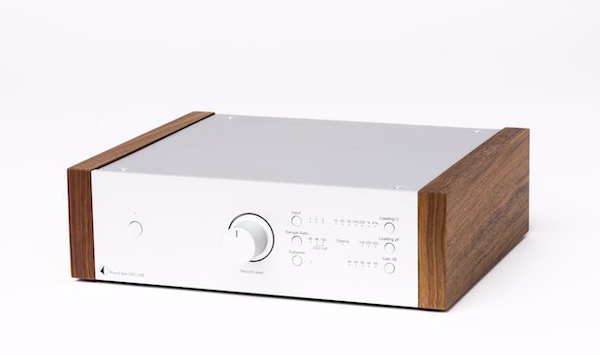 At AXPONA 2019 AnalogPlanet editor Michael Fremer sat down with Mr. Myers to discuss the new phono preamp. He also learned that Myers was influenced years ago by an email exchange with Fremer that helped set him on a positive career path. More very soon from AXPONA 2019. 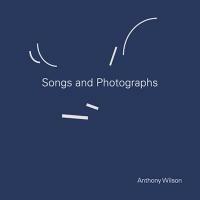 Anthony Wilson is offering AnalogPlanet readers for a limited time a 30% discount on his recent "11/11" album Songs and Photographs. 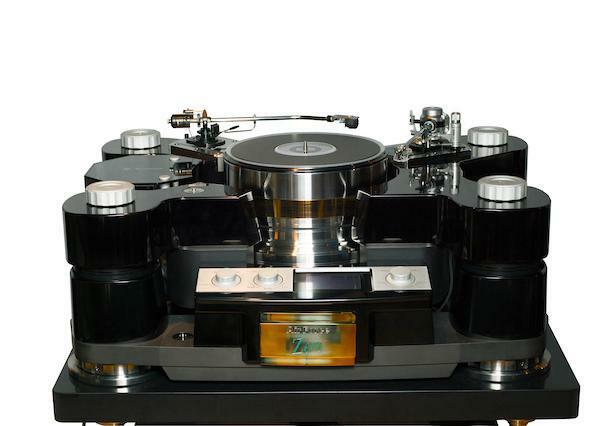 TechDAS's new "statement" Air Force Zero turntable makes its American debut at The Audio Salon in Santa Monica, California April 9th and 10th at an event hosted by TechDAS and Wilson Audio in The Audio Salon's brand new big system room. Two recently announced Record Store Day offerings may interest you. 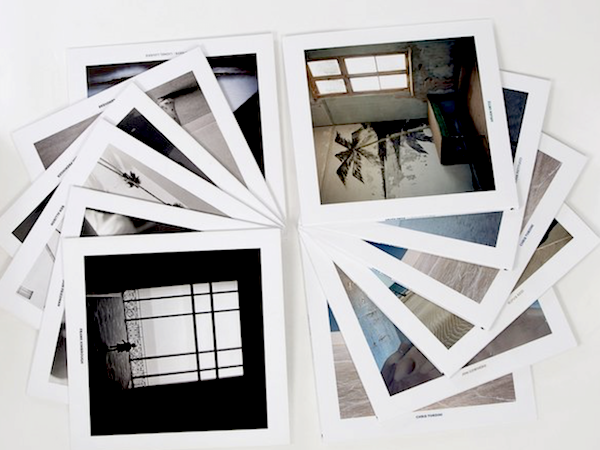 One is from the jazz label Newvelle. The other is from Reverb LP, the online record marketplace created by reverb, a website for buying and selling musical instruments and accessories.